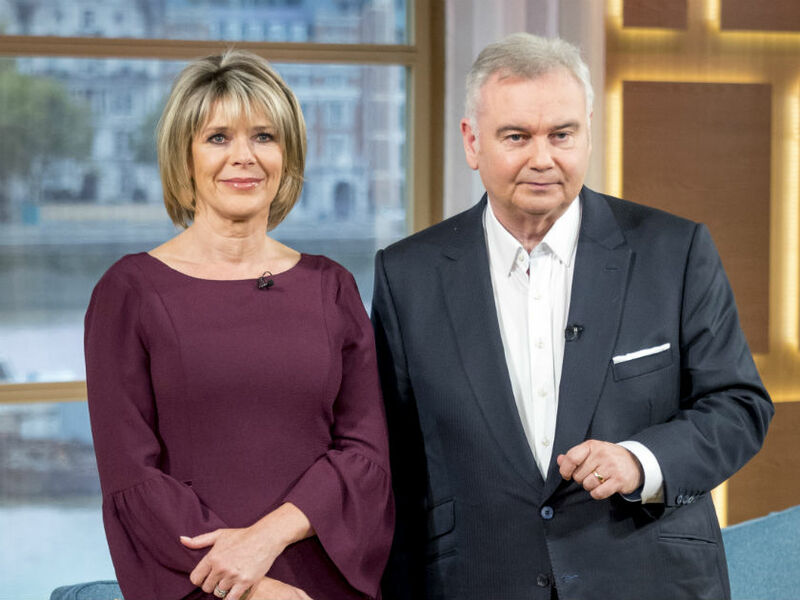 Never one to mince his words, Eamonn Holmes often outrages This Morning viewers by making crude comments about his wife Ruth Langsford live on air. don’t stop at Ruth’s face. Eamonn once told chef Donal Skehan, ‘I call [Ruth] my little chicken dumpling. My little turkey neck.’ And when he was shown a photo of a veiny arm during an episode of Celebrity Juice, he shouted, ‘That’s my wife’s neck!’ Eamonn doesn’t hold back on her clothes, either. He once told Ruth that the dress she was wearing looked like ‘a bag of jelly babies’. Harsh! When Ruth competed on Strictly Come Dancing in 2017, Eamonn made yet another jibe about her weight. He said, ‘She’s going to be the only dancer in history who’s going to require two males to swing her up.’ Ruth admitted earlier this year that she’d love to do the show again, but Eamonn was quick to retort, ‘What the heck do you want to do that for? 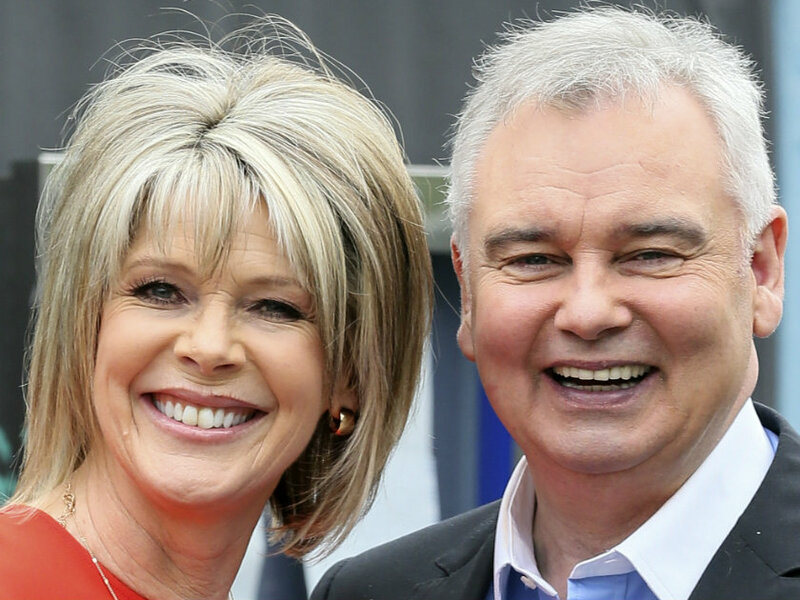 It was nearly the end of our marriage!’ After his comments about Strictly affecting their relationship, Eamonn recently confessed that Ruth’s Strictly stint ‘still strikes fear in my heart too. If only they knew you gave everything you could, and you just couldn’t help it.’ Charming!